PSVBA 15-Pat wins the U15 Regional Championships! The team continues to shine through adversity as they have not been at full strength since early in the season. They have had a long battle with serious injuries, illness, and attendance due to high school tennis & track playoffs. I can’t wait to see this team back at full strength! Congrats to 12-Kim (2nd), 16-Bobby (2nd), and 14-Jordy (3rd) for great finishes at Regionals! 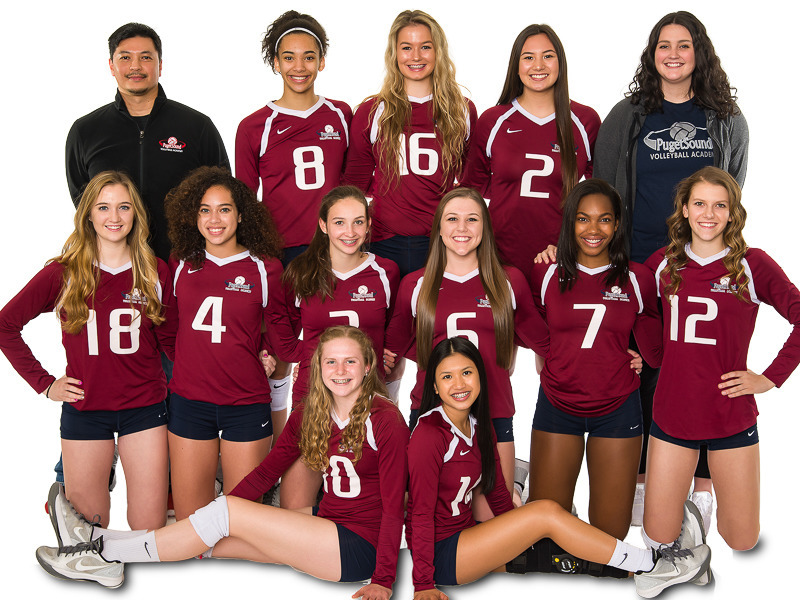 ← 17-Rod gets 5th at SCVA!